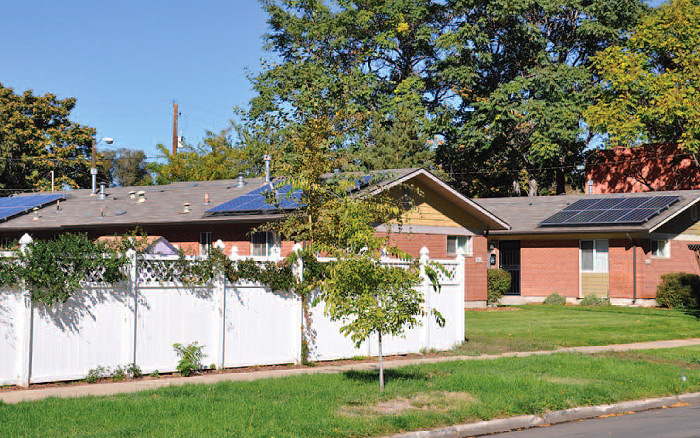 Our Green Watts for Good Program supports solar initiatives in our communities. Our goal is to install solar PV systems on homes in an effort to provide clean, abundant green energy. 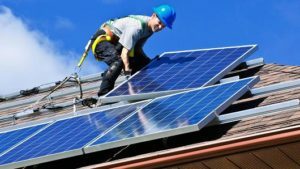 We will partner with local nonprofits, like Habitat for Humanity affiliates and others, to not only protect our environment, but also to save families money through solar systems. Learn more about Green Watts for Good at all NFS-sponsored events, on our website and Facebook page, and from our newsletters–and help us spread the word! Join us for an installation party this spring 2019. Date & Time TBD. Many Thanks for Your Testimonials! Nbraskans for Solar is an active, dedicated group of volunteers who do support-work for solar energy. They are knowledgable, up-to-date, and a great resource that I use. If you would like to write a testimonial, please use our website contact form under “About Us” on the menu bar, or email it to: nebraskansforsolar@gmail.com. From all of us at Nebraskans for Solar: Thank you for your support!